The care facility formerly known as the Golden Living Center along with its administration and four employees are being sued for negligent hiring and elder abuse. The suit is based on the death of Jeanne Roney, 91. Roney was diagnosed with scabies and then passed away nine days later. Her daughter, Tammy Cook, claims her mother died due to the facility’s negligence, which resulted in her mother falling several times, acquiring scabies and multiple urinary tract infections, and suffering from dehydration and malnutrition. Cook alleges her mother was not properly cared for, eventually acquiring a UTI that could not be treated with oral antibiotics and scabies that were so bad Queen of the Valley Hospital notified the California Department of Public Health about the case. If your loved one at a care facility is suffering from unnecessary injuries like UTIs, bed sores, or dehydration, contact a San Francisco elder abuse lawyer at Brod Law Firm as soon as possible. An experienced attorney can help you get the proper care for your loved one and determine if he or she has the right to file a suit against negligent caretakers or facilities. Care facilities are required to hire individuals who are properly educated and trained to handle their job responsibilities. For health care facilities, that requires hiring individuals who are able to properly identify issues with residents, provide proper daily care, and provide necessary medical treatments. This includes hiring certified nursing assistants, nurses, and physicians. Without the proper education and training, patients do not receive necessary care from proper washings to essential medications like insulin. Cook claims Golden Living Center was purposefully understaffed, hired under-qualified individuals, and did not provide sufficient training in order to save money. Due to these actions, her mother received negligent care, leading to her death. If you or a loved have received negligent care at a facility because the staff is not properly educated or trained, speak with an attorney immediately. If you suffered an injury due to these staff members, you may have a cause of action against the facility through which you can recover compensation. Considering elderly individual’s mobility and cognitive issues in addition to their other medical conditions, they heavily rely on care facility staff to maintain proper hygiene and receive the proper amount of healthy food, fluids, and medications. 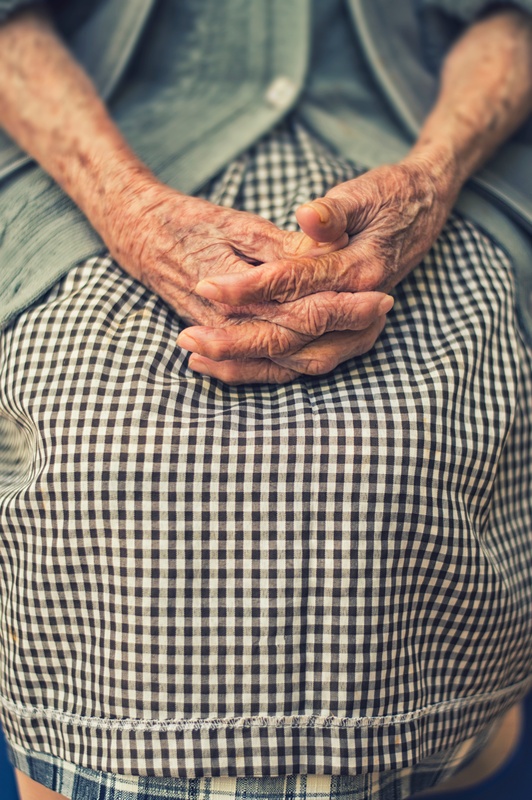 When elderly individuals are not properly fed, given enough fluids, or bathed regularly, they are much more likely to develop unnecessary injuries like those Cook claims her mother suffered at Golden Living Facility, including UTIs, dehydration, malnutrition, and falls. These actions – or lack of action – taken by care facility staff are not only dangerous, they are also negligent and unlawful. Individuals who are injured by improper care can bring civil charges, or individuals who lose a loved one, like Cook, can file a wrongful death action. 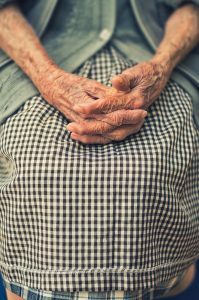 Has Your Elderly Loved One Suffered Injuries at a Care Facility? If you have a parent, aunt or uncle, sibling or another loved one at a care facility and they are suffering from injuries like bed sores, UTIs, or dehydration, you may be witnessing elder abuse. Your loved one does not have to suffering through such poor care. Contact Brod Law Firm right away. We can help you get your loved one to a safe place and explain their rights in regard to seeking compensation. If you tragically lost your loved one, we can explain your rights to seek justice through a wrongful death suit.